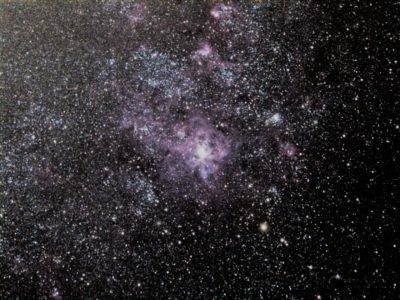 NGC2070, the Tarantula Nebula, observed during the course from Siding Spring Observatory in Australia, using a 90 mm telescope with a color wide field camera. How to use the inspiring Universe as part of our daily teaching. How to integrate the Stars as part of our curriculum. How to observe the Starry night from our classroom. These were the main questions we worked with during our recent course «Astronomy: Reaching the stars from your classroom». 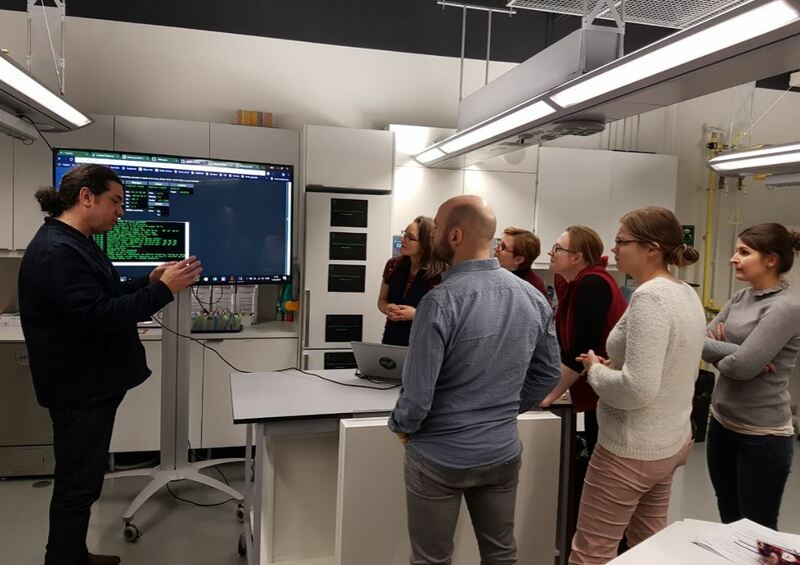 This Nordic ESERO course took place in the beautiful installations of Heureka, the Finish Centre, in Helsinki, the 15th February. Twenty-one finish teachers, both from primary and secondary education, participated. The course started with a general presentation about the main aims of the course: how to use the attractive astronomy as tool in the classroom, using the stars as example. The teachers went through practical suggestions showing how to integrate the stars as tool for achieving learning objectives related to physics, maths, chemistry, biology, and even history of science and philosophy. The course was very practical, including many tasks devoted to understand better the Starry night: how to recognise the main constellations, how the stars move during the night, the particular movement of the planets, why we the stars shifts position depending of our localisation in the Earth… In addition, the teachers went over important historical discoveries that helped to understand that the Earth was not the center of the solar system. Teachers saw how it is possible to use Stellarium, which is a free planetarium program, for repeating the crucial historical observations done by Galileo Galilei, like observing the main Jupiter’s moon movement during consecutive days, and the change of Venus phases during consecutive moths. One main activity of the course was learn how to use networks of remote telescopes. The teachers practices with a network that offers access to remote telescope placed in Australia and New Mexico (USA) and Spain. They concentrated their observations in regions of stellar formation using telescopes in Australia. The observing conditions there were perfect. It was already dark (21:15 local time) at the time we start observing from Helsinki (12:15 local time). This is one of the greatest advantage of using remote telescopes: they allow us to observe during local day-time that can fits with the teaching schedule from the classroom. These and other advantages were discussed. The teachers obtained and study beautiful pictures of objects only accessible from the southern hemisphere. Further activities included the use of the planetarium program Stellarium to go through an activity named «Astronomy vs astrology». Here the main goal is to discuss and reflect about the scientific method. Finally, for concluding this exciting journey, the teachers went through a hands-on activity to understand better the Doppler Effect and, therefore, the way we understand important facts as the expansion of the Universe.